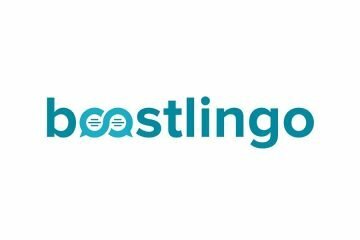 San Francisco, CA — Boostlingo has announced boostconnect™, the official Boostlingo developer resource and directory site. The integration support and resource site features a fully documented API and JS library. The boostconnect™ site was officially released on March 20th ahead of the next platform release, Boostlingo version 3.3. which is slated for March 25th. Integrate interpretation audio and video calls directly from a website or web portal! Fully monitor, report on, set rates, invoice, and run interpretation activities through a robust platform. Connect to and use the Boostlingo Professional Interpreter Network whenever required to scale quickly where additional interpreters support is needed. The boostconnect™ developer toolkit and libraries will provide new innovative ways for Boostlingo partners, clients, and the broader industry to be connected with the Boostlingo universe. 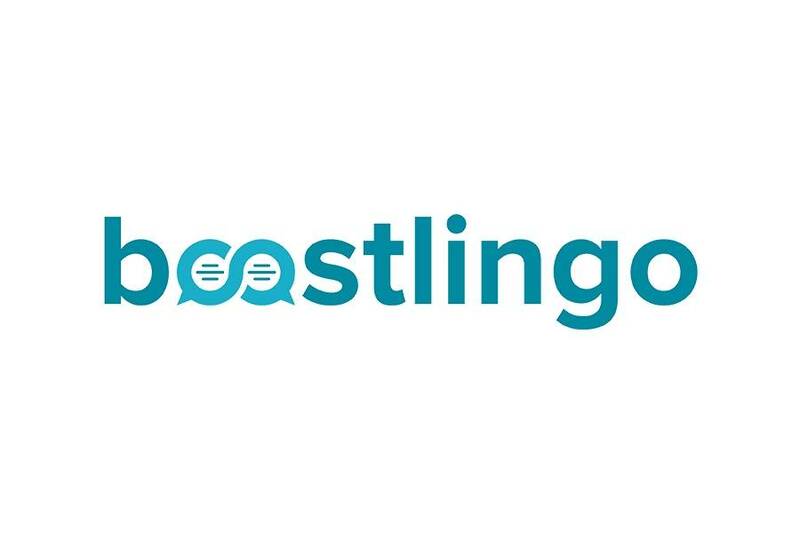 This new API is open to all Boostlingo clients and end-users who register via the boostconnect™site. For those Boostlingo clients with limited or no internal development resources, the Boostlingo professional services group are available for contracted API integration services.